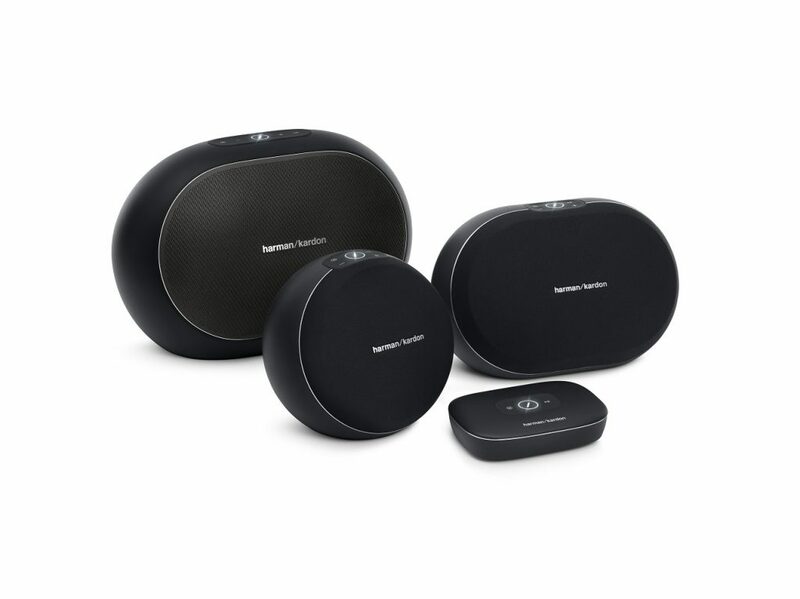 The Harman Kardon Wireless HD Audio System consists of the Omni 10 speaker, the Omni 20 speaker and the Adapt, for connection to an existing Hi-Fi system. 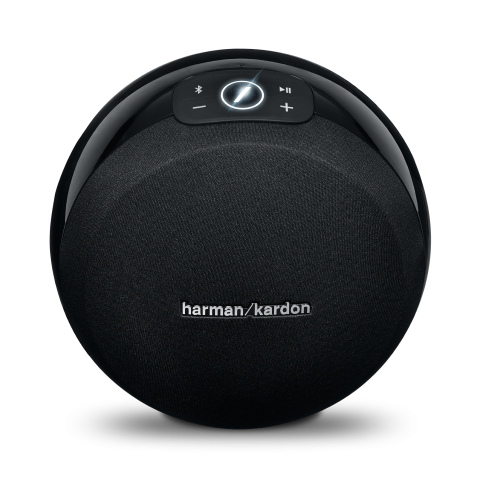 They are controlled with the Harman Kardon Controller App for iOS and Android. 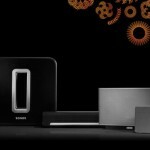 As always, Sonos is the biggest contender that comes to mind. 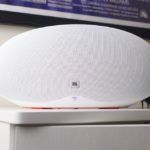 The Omni 10 is a Wi-Fi and Bluetooth speaker. 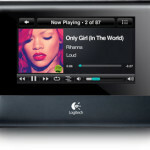 It fills small to medium sized rooms with music up to HD quality. The Omni 20 is for larger rooms. 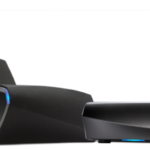 Both supports 24bit / 96kHz HD audio streaming. They also got a 3.5 mm audio input. 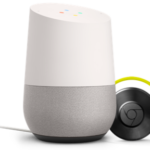 Connect a device to one speaker via Bluetooth and it can re-stream the same song through every other speaker in the system. 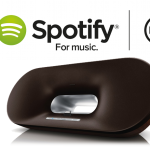 Or play it on just one speaker. 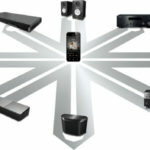 The system supports up to 6 speakers which can be played individually, or linked together. 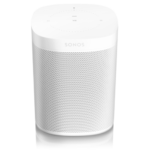 ​Place two Omni speakers in the same room and link them together for 2.0 stereo sound, or add more speakers for a full 5.1 surround configuration. Future software updates will support more multi-channel configurations like 2.1 and 5.0. ​Deezer and MixRadio are integrated on launch. 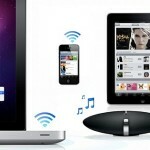 Music on devices through Bluetooth. They will be released soon and has the following target prices: Omni 10, 199$. Omni 20, 299$. Adapt 129$.